Glenverde is located in the Mesa Verde section of Costa Mesa. Mesa Verde is one of five distinctive sections of Costa Mesa. 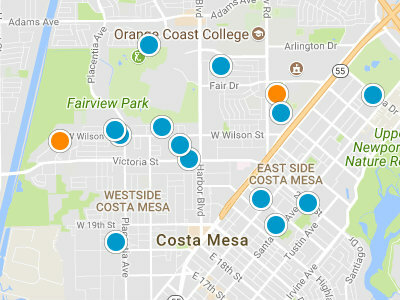 Unlike other areas of Costa Mesa, the Mesa Verde section was developed slightly later with greater attention to design and neighborhood lay out. Mesa Verde is considerably more thoughtfully laid out than neighboring sections of Costa Mesa. This makes Mesa Verde a highly sought after area in the Costa Mesa real estate market. Glenverde is mid size community of single family homes. This neighborhood was built in 1959. The homes in this neighborhood range in size from 1,500 square feet to 2,300 square feet and are single level. Some homes have renovated to be two homes. 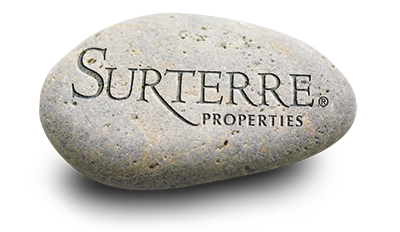 Homes in Glenverde range in price from 550,000 dollars to 600,000 dollars. Residents are walking distance to the local schools and library. The Mesa Verde Library is known for its excellence. There is only five minute drive to the 405, 55 and 73 Freeways and a ten minute drive to the beach. Mesa Verde has several parks for families to take advantage of including, Balearic Park, Fairview Park, Mesa Verde Park and Historic Sepulveda Adobe.